Have you always wanted to straighten your teeth, but never wanted to wear braces? For many of our patients, the prospect of wearing metal braces puts them off straightening their teeth. In light of this, our team at Modern Orthodontics has invested in the latest technology to help our patients of all ages discreetly and subtly straighten their teeth and achieve a smile they are comfortable with. If you live in Melbourne and would like to straighten your smile, our orthodontists can help. Invisalign is an orthodontic treatment that uses a series of clear aligner trays that guide the teeth into the desired positioning. The aligners are removable, so you can take them out to eat and enjoy special occasions, as well as brush your teeth! 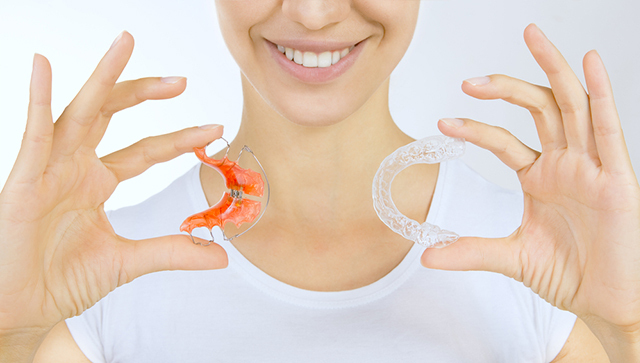 Invisalign can be a great option for our patients who wish to straighten their smile discreetly and without much visible indication that they are receiving orthodontic treatment. At Modern Orthodontics in Preston and Mount Waverley we pride ourselves on providing experienced care for our patients of all ages. If you are interested in straightening your teeth, or learning more about Invisalign, please contact our friendly team today.